There is a dark secret that lurks in the shadows of the small town of Leon’s Crossing, Washington. The town of Leon’s Crossing is nestled in between jagged mountains, and thick forests outside of Seattle, Washington. Jessica Winters is out enjoying her daily nature walk when she stumbles upon that dark secret. Jessica is a shy, socially awkward 17-year-old. 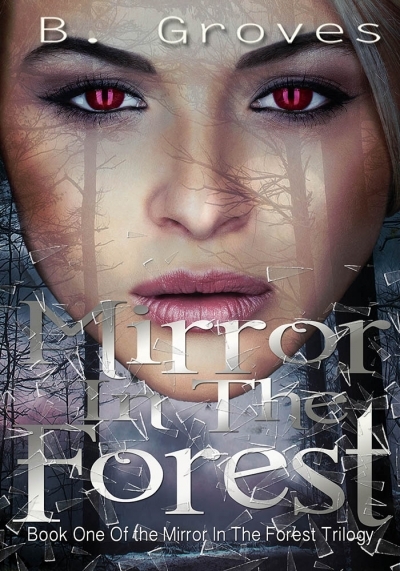 Bullied all her life, and feeling tremendous pressure from her parents, she stumbles upon a mysterious mirror deep in the forest. Thinking nothing of it, she admires its stunning detail until it swirls and morphs into a beautiful spirit before her eyes. But, is it evil or good? Jessica will find out the hard way.